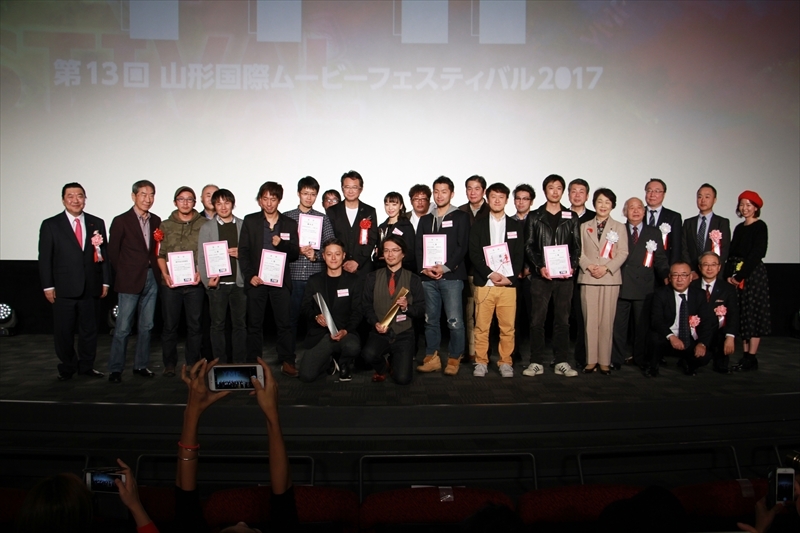 Official Youtube is now OPEN! 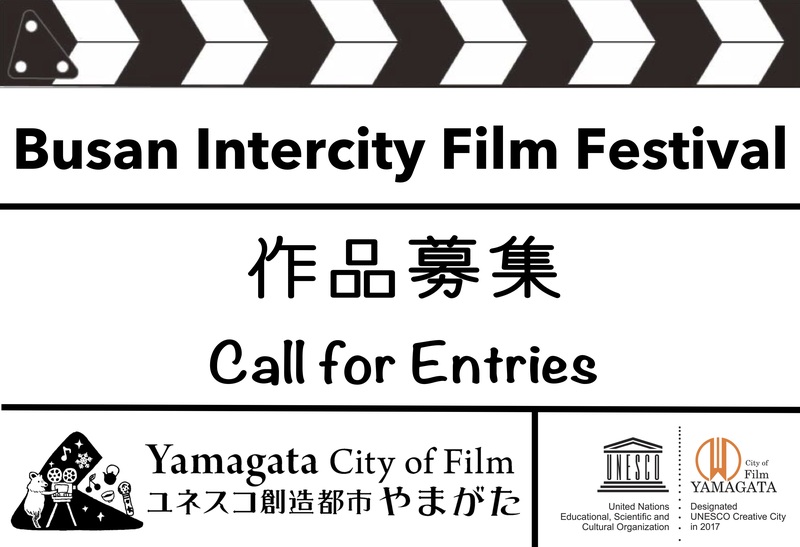 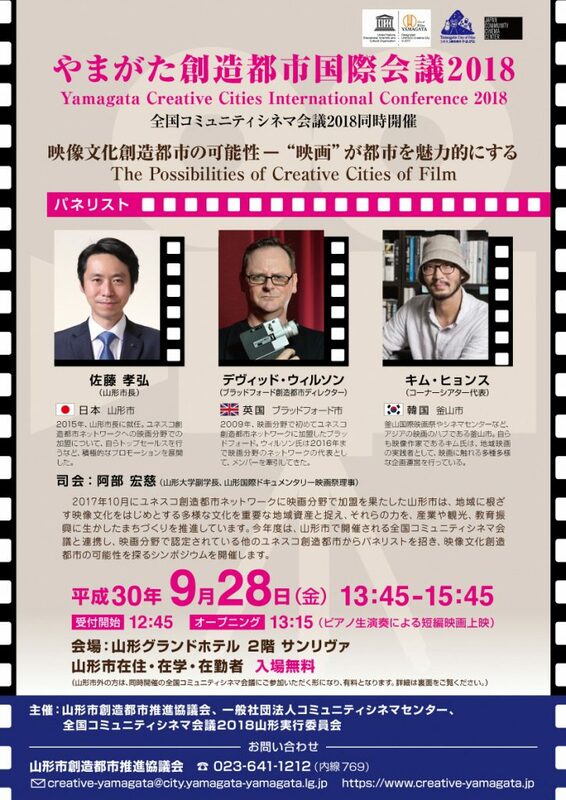 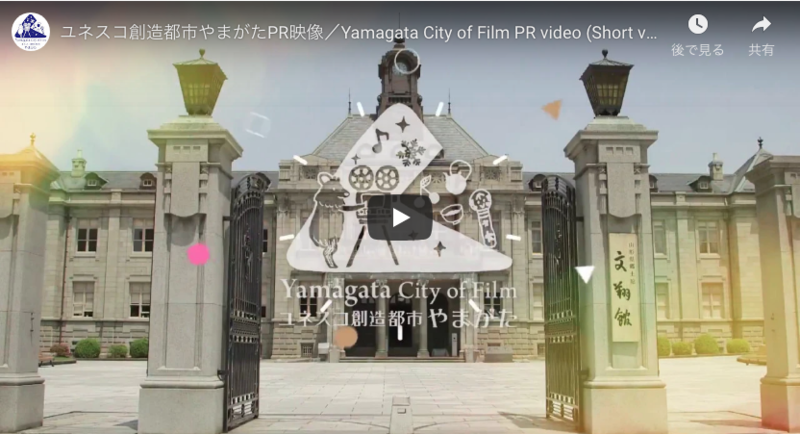 Yamagata International Movie Festival 2018 will be held from 9 to 11 Nov. 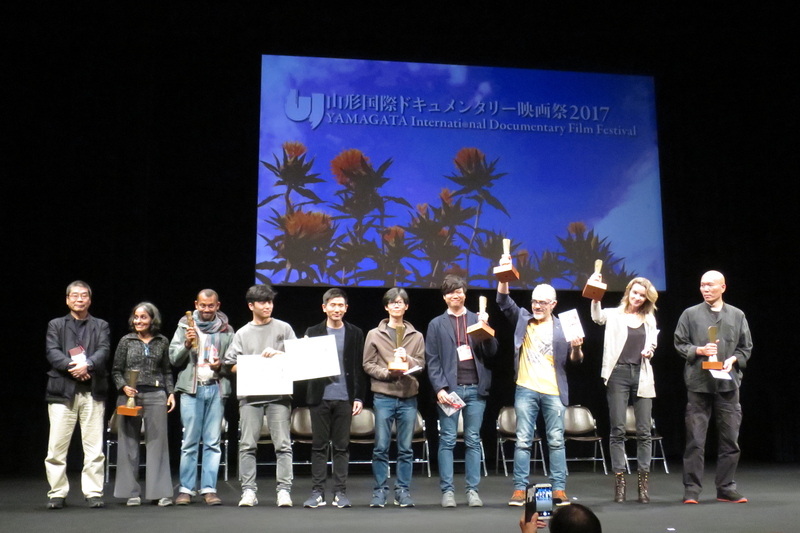 The Yamagata International Documentary Film Festival has been included on the Documentary Feature Qualifying Festival List for the annual Academy Awards®. 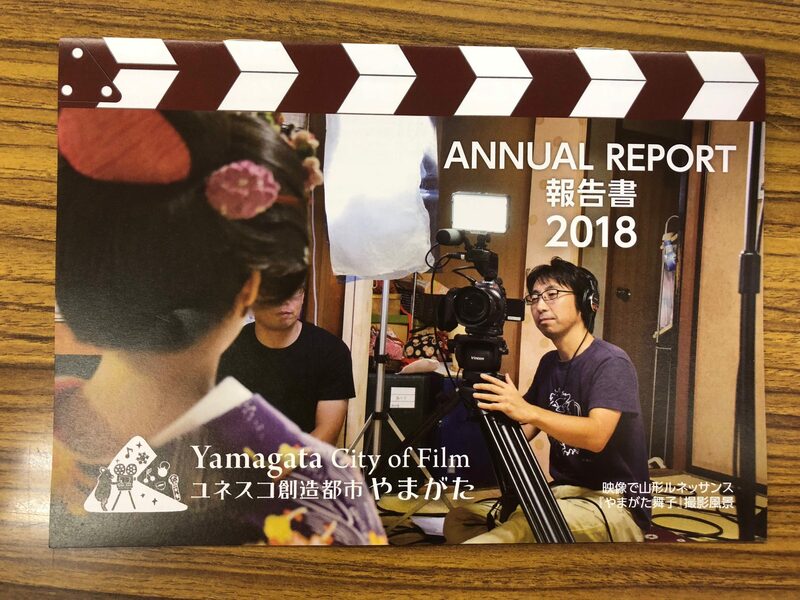 【OTONARU YAMAGATA ’18】will be held on Saturday, 14 July.